FC Barcelona and Carles Aleñá have reached a contract agreement that will see the youngster sign on for the next three years. If Aleñá joins the first team then the deal will be extended by a further two years, and his release clause will reach €75million. 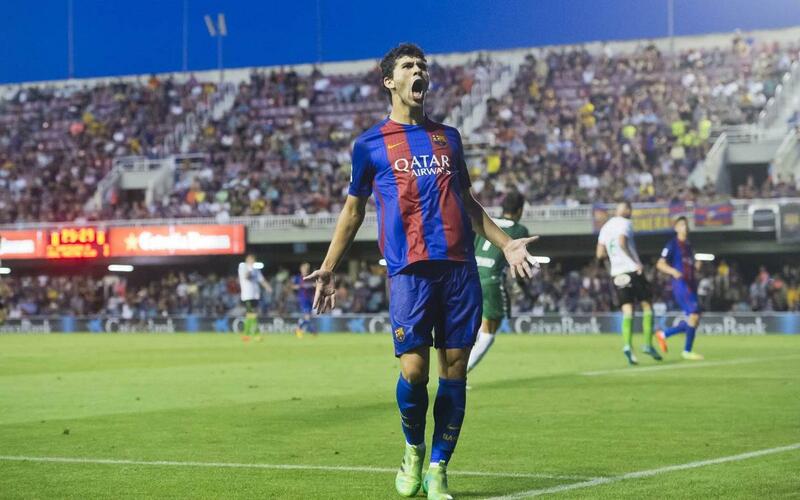 Carles Aleñá played a key part in Barça B's promotion campaign and has also made his first team debut under Luis Enrique, scoring an important goal in the Copa del Rey against Hércules.